The good old robot dog the Doctor had for a while. 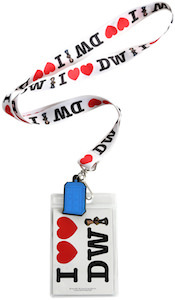 Now you can have your own K-9 but this time not a real robot just a key chain of the dog. This Doctor Who key chain is made from metal so it will stay nice even if it lives with you keys. K-9 is almost 2 inch wide and looks just like a small version of the real thing. Keys will love to hang out with you little robot dog so why not give them their own pet. 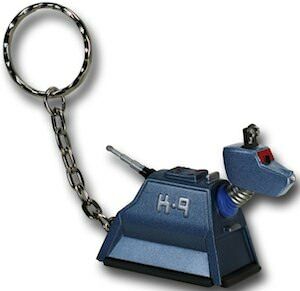 Come and have a peek at this Doctor Who K-9 Key Chain.